Hello. 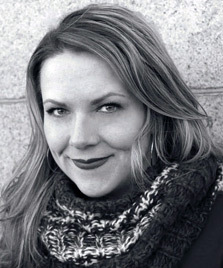 I'm Kate Cox, an essayist, fiction writer and editor. Colorado native. Born in New York. I write about life in the curious world on my blog. Oh, and I love verbs. And vintage travel postcards. And tall mountains. And lipstick. And collaboration. Specialty: sentence fragments.